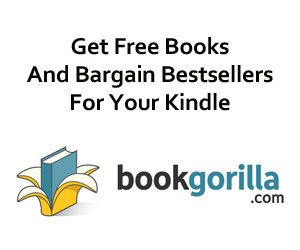 Kindle Daily Deal For Monday, Dec. 10 – Two Great Books … Both Under $2 Each! 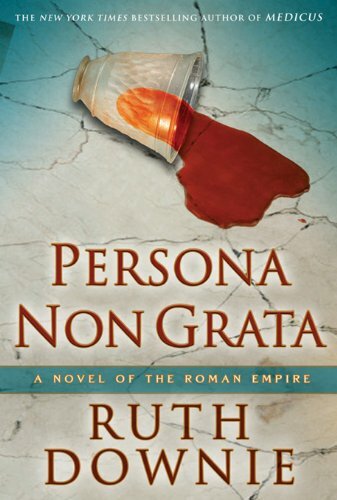 Ruth Downie’s Persona Non Grata: A Novel of the Roman Empire, plus Gloria Coleman’s 31 Powerful Prayers – Guaranteed To Make Tremendous Power Available and Avail Much! 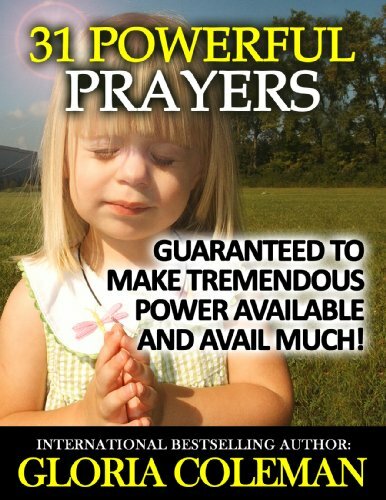 31 Powerful Prayers – Guaranteed To Make Tremendous Power Available and Avail Much! This powerful but simple prayerbook will help you pray when you find yourself in circumstances where you need God’s Divine Intervention! It will also help you to develop a consistent prayer life if you do not already have one and or encourage you to keep praying and making tremendous power available if you already have a prayer life. 31 Powerful Prayers (You can read out) daily if you want to or whenever you want! The third volume in Ruth Downie’s best-selling mystery series set in the Roman Empire finds protagonist Doctor Gaius Petreius Ruso traveling home to southern Gaul. He finds his brother in law has disappeared and his family going bankrupt. When the family’s chief creditor winds up dead, the real trouble begins.